Being a member of the James Henry Martineau Family Organization is a great opportunity. Get involved in helping to plan the next family reunion, see what we have to offer in our genealogy group. Your support helps to fund Genealogical Research, Family Reunions, Newsletter Mailings to those who are older and who don’t use e-mail. It helps to fund projects like the printing of the James Henry Martineau journal. We make our basic membership inexpensive for young families and young adults. We give another option for a basic membership to those who can offer a little more to give just a little more at $25.00. 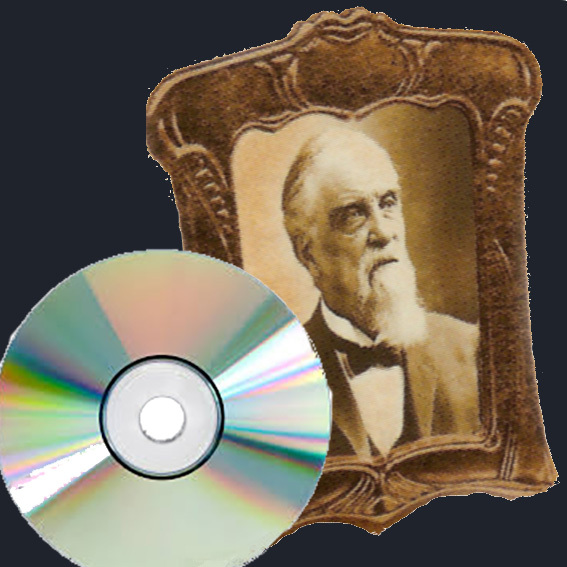 Choose the amount that is best for you and whatever you choose, we will send you a disc or offer you the option to download some beautiful historical photographs we have gathered as an organization.